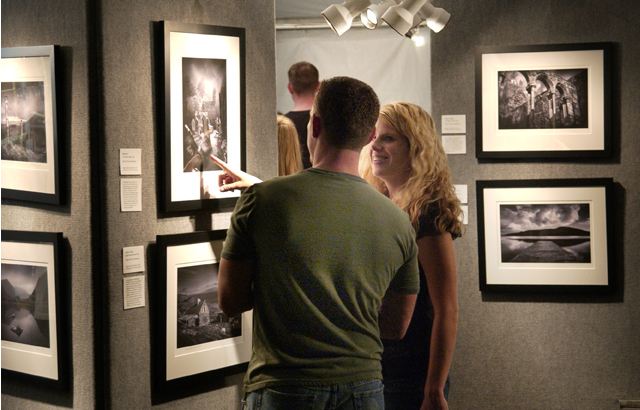 Join us at a show to see the rich distinguished beauty of the images in person. A selection of framed and matted prints will be available for purchase. We have been displaying and showing our photographs across the United States since 2004. You may have had a chance to see us at the following cities. As a guest artist, I will be displaying some of my Irish Landscape photographs during the Saint Paul Art Crawl. You will find me in the 876 Bottling House building in the community room. Come see and shop the diversity residing at The Schmidt Artist Lofts during St Paul Spring Art Crawl 2018! Over 60 different artists on display. My Artist listing can be found on the Saint Paul Art Crawl catalog. Hope to see you then! 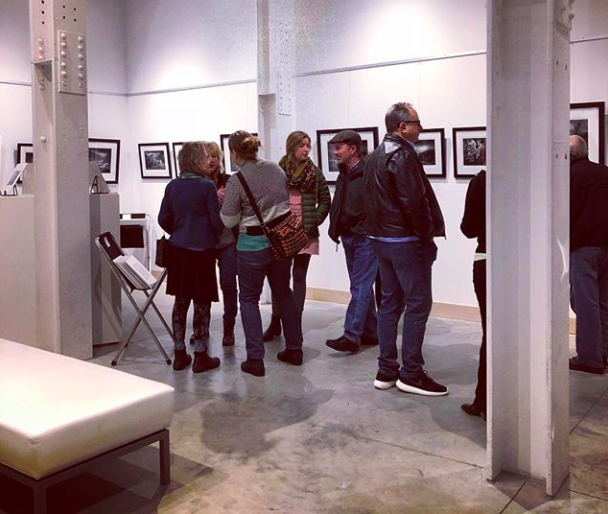 Come see our photographs in the lobby of the Celtic Junction Fine Arts Center, while you take in a class or musical event. It’s a great pairing of visual and music and other Irish arts. The Center is open during events, see link below. Or by appointment, just email. 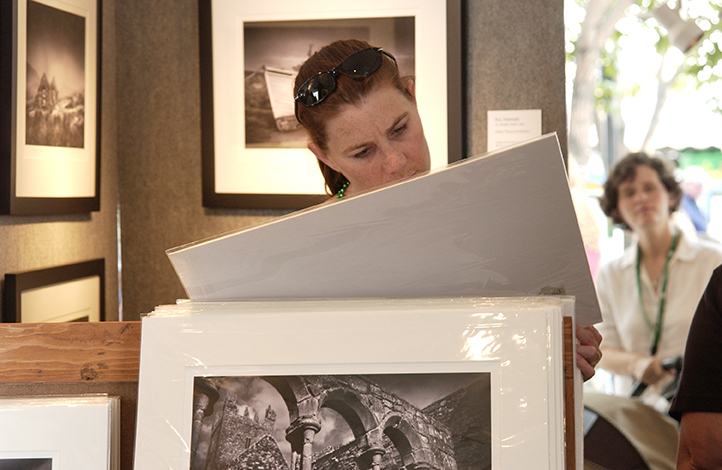 Hendrickson Fine Art Photography is excited to have our fine art photographs selected. The exhibition will run for three months beginning in mid-July, 2018. Artwork will be available for sale by ArtForce during the exhibition. Hendrickson Fine Art Photography will be having an exhibition at the Landmark Gallery in the Schmidt Artist Lofts. The opening reception is on January 19, 2018 from 5:30 – 7:30 pm. The reception will be showcasing other women creatives and business as well. The photographs will be on display through January 31, 2018. We are pleased to be at the Historic Schmidt Brewhouse for their annual Holiday Market. “Ireland in Black and White” is a series of fine art photographs that relay the drama of Ireland, our ancestral homeland. 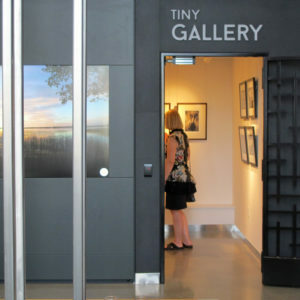 The exhibition includes prints by the late Barry Hendrickson; and some new prints by Nancy Hendrickson made from Barry’s negatives. There will be a series of 40 local artists displaying their art. All are welcome! We are pleased to announce our first local show in over two years. “Ireland in Black and White” is a series of fine art photographs that relay the drama of Ireland, our ancestral homeland. 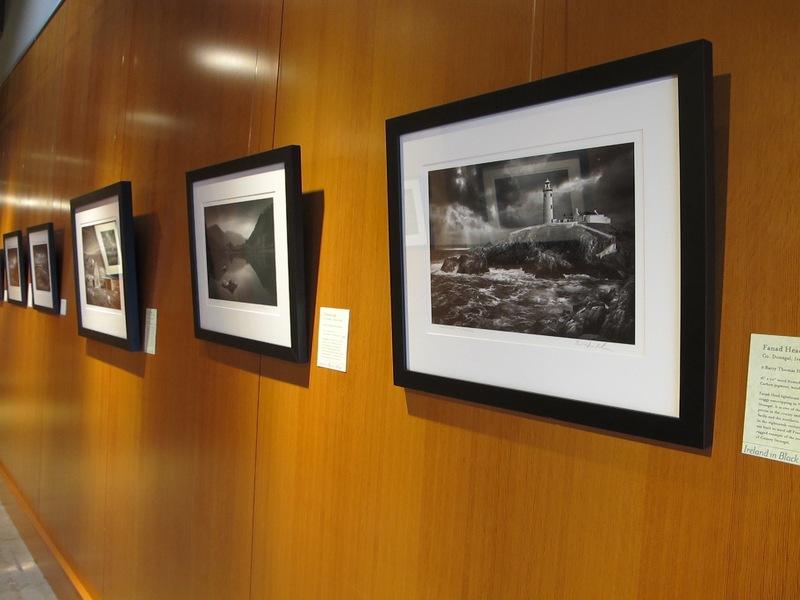 The exhibition includes prints by the late Barry Hendrickson; and some new prints by Nancy Hendrickson made from Barry’s negatives. Order individual prints, framed photographs, or a series of images to add to your collection. Emotive and luminous fine art photographs inspired by the landscapes of my ancestors - Ireland. 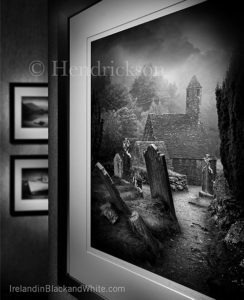 Hendrickson Fine Art Photography sends out stories about our work, along occasional special offers to our newsletter subscribers.